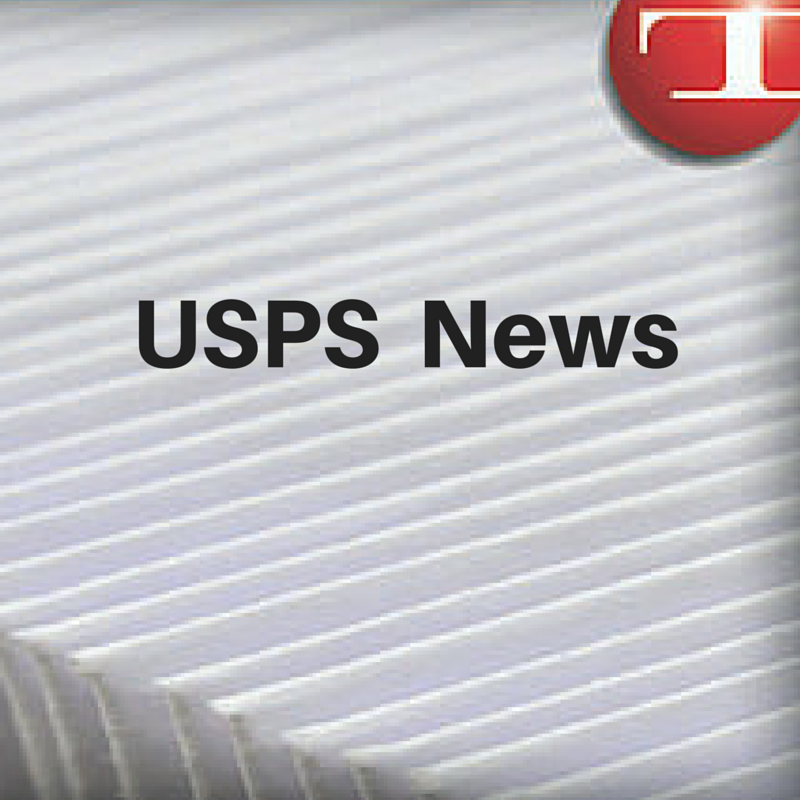 The Postal Regulatory Commission (PRC) has approved six USPS Mailing Promotions for calendar year 2017. These promotions continue to build on the engagement strategies of the 2016 Promotions. The promotions focus on providing marketers with the opportunity to engage their customers by using dynamic color, new print techniques, mobile technology, and traditional and innovative mail techniques. The 2017 promotions calendar provides some exciting new opportunities. The Earned Value Reply Mail Promotion has been extended to six months, offers credits for use of Alternate Postage (also known as Share Mail) mailpieces, and increases the per-piece credit amount. The Personalized Color Transpromo Promotion will continue in 2017, and will allow new participants to qualify without meeting the personalization requirement. The Emerging and Advanced Technology Promotion will incorporate Virtual Reality, and will flip the physical-to-digital model by encouraging “programmatic” and “retargeting” direct mail strategies, under which physical mailpieces are generated automatically as a result of consumers’ online actions. For Standard Mail, the Tactile, Sensory & Interactive Mailpiece Engagement Promotion will continue, as will the Mobile Shopping Promotion, which encourages mailers to include qualifying technology inside or on their mailpieces that facilitates consumer purchases via mobile-optimized websites or social media “Buy Now” functions. New to the roster for 2017 is the Direct Mail Starter Promotion, which provides an incentive to smaller businesses to get on board and begin using mail as a marketing channel. “The promotions are designed to create excitement about mail, to encourage marketers and mailers to try new techniques and technologies that can help increase customer engagement, and to drive response rates. The calendar will provide multiple opportunities for mailers to enhance the value of their mail and will offer incentives or discounts to mailers throughout the entire year,” says Gary Reblin, VP, New Products and Innovation.